The Bookstore is now OPEN! Purchase BitF Books 1, 2, 3 and Slipcases! You’ve waited patiently, and now they’re finally ready to go! 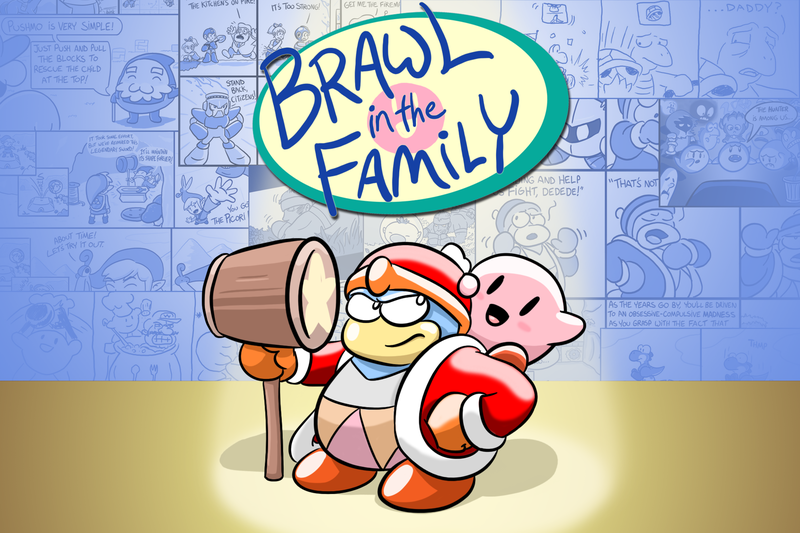 The entire Brawl in the Family comic collection is now available in book form, with Volumes One, Two, and Three each containing 200+ comics and loads of bonus features as well! We also have the deluxe, solid slipcase that contains the three hardcovers too! Go check out the individual books on the bookstore for more details, or buy the whole lot here! We have a limited number of these, so if you want them, you’ll need to act quick…because once they’re gone, that’s it! Initially, I was only planning on sending them out via Kickstarter backers, but that campaign was a big enough success that I was able to order some extras. If you want your books and/or slipcase, I’d recommend acting fast, because we have only about 200 of each! So don’t let it pass you by again–get your books today! Incidentally, we also have some other cool stuff for sale, including the digital versions of all three books (which are NOT a limited item), as well as the last few BitF T-Shirts (we only have a handful left). There’s also a high-quality trio of BitF songs you can get…for any price you want! Welcome to the new Brawl in the Family! Revamped for a new age, Brawl in the Family is back… in podcast form! 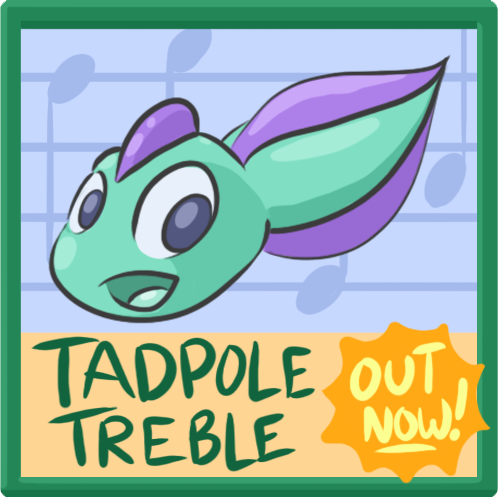 While we won’t have new comics, Matthew’s been hard at work on his new game Tadpole Treble, which is now available on Steam! We’ve also begun posting new podcasts and other topics on the Brawl in the Family Youtube channel, so check that out! We’ll be selling BitF Volumes Two and Three within a couple weeks! And of course, the classic 600 strips are still here for all your enjoyment. There are some issues remaining on the site that will be sorted through in the next couple of weeks, such as mouseover text and blog posts. If you run into any major problems, please let me know about it at fiftyeighthens(at)brawlinthefamily(dot)com. 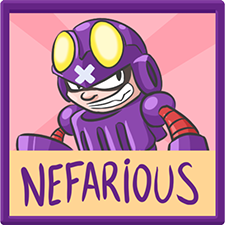 Thanks, and keep on brawling! Hey everyone, Matthew here again! Chris and I are excited to bring you some new BitF content in the form of monthly podcasts, so be sure to check back regularly for updates! As he mentioned, the comic itself is wrapped up, but we realized after a while that we still want to discuss Nintendo games in some form. So expect a lot more updates around here with both our thoughts on Nintendo’s latest, as well as links to what I’ve been up to! Tadpole Treble just launched on Steam, so you should absolutely try it out if you like BitF even a little bit! It’s on sale right now! 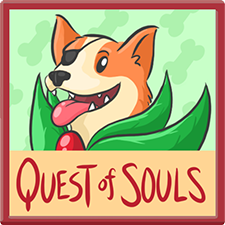 As for the BitF books, we have a few Kickstarter orders left to fill out, and then we’ll be selling them on the site! Sorry to push back the release date of them, but you’ll be able to make an order for Volumes 2 and/or 3 hardcover (as well as the deluxe slipcase!) on June 1st! I’m excited to update the site with new podcasts and blog posts, so keep an eye out! And please pardon our construction–we’re still getting everything all ironed out for a generally smoother, more organized approach. There’ll be changing mouseover effects on the top buttons (just like in the old days), plus convenient drop-down menus and more. 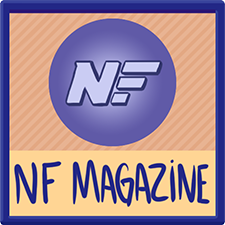 We decided to put a slightly unfinished site up first so that people could still check out the comics and such, but we’ll be making improvements to it over the next several weeks too. See you around!